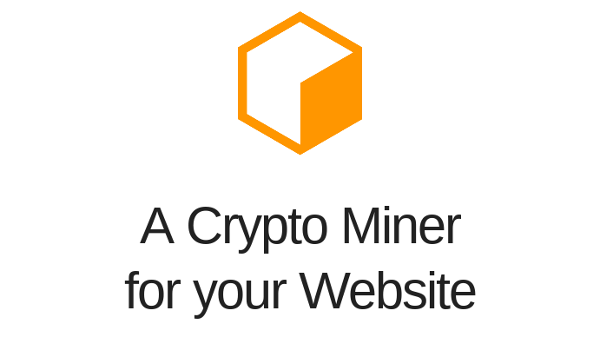 (1000000 visits per month * 30 hashes/s * 5 minutes * 60 seconds)/1000000 * 0.000142 xmr = 1.278 xmr / month. 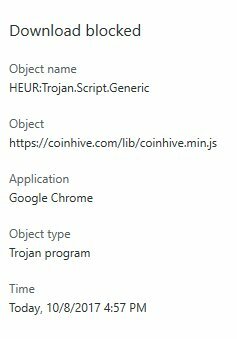 Failed to find a valid digest in the ‘integrity’ attribute for resource ‘https://coinhive.com/lib/coinhive.min.js’ with computed SHA-256 integrity ‘hQougla2jeL7XLYr/g1WW9Udjk6l+X1KOJ3C1xzmcUU=’. The resource has been blocked.